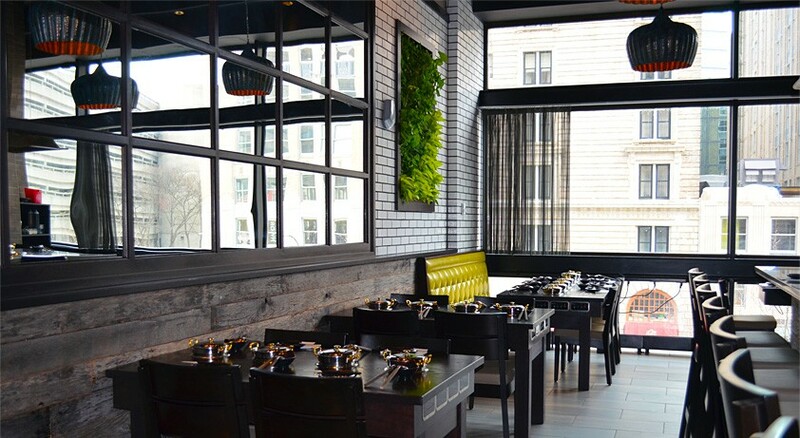 shabumaru brings the finest in hotpot dining to Boston’s Back Bay with a combination of warm tradition and modern culinary sensibilities. We feature an interior space boasting rustic natural wood, subway tiles, live flora installations, and an open kitchen. 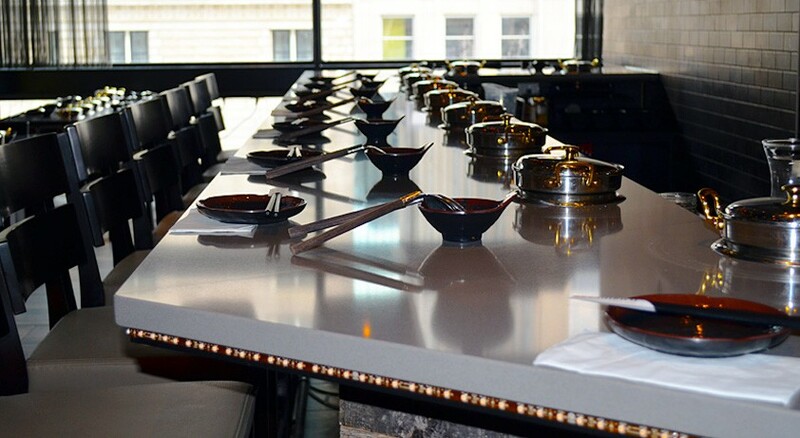 This striking setting offers a unique atmosphere and sets a new standard for the hotpot experience. 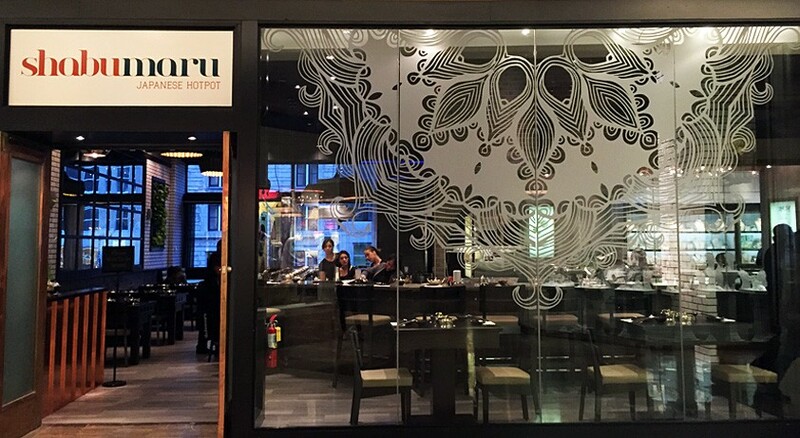 We proudly serve healthy and delicious Japanese comfort food, offering delectable prime cuts of all-natural meat and seafood as well as sustainable farm-fresh vegetables. Each guest receives their own individual copper bottom pot filled with delicious vegetable or chicken broth in which to cook their hand-selected ingredients. 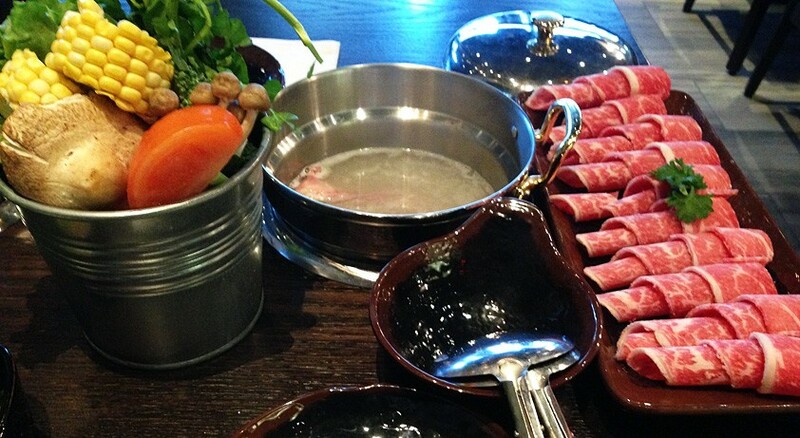 To learn more about the hotpot dining experience, click here.